Our team are dedicated to finding the right vehicle and finance package for you and your business. Our dedicated business specialists Simon (Norwich branch) and Jonathan (Kings Lynn) will guide you through the options available and explain the benefits and differences between your purchasing options including contract hire, finance lease, personal lease and outright purchase. 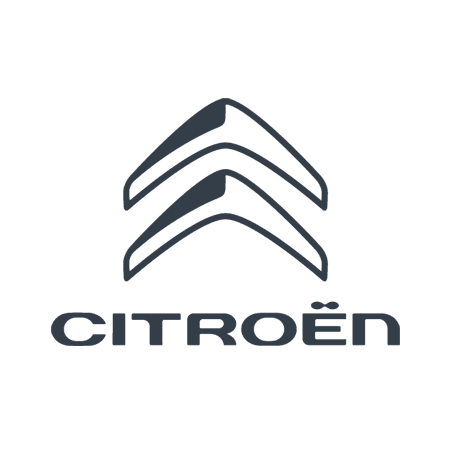 We have an excellent selection of vehicles for you to choose from and award winning commercial vans, if you are a company car 'user chooser', driving school, small business or run large fleets, Citroën really do have a vehicle to suit your every need. Should your vehicle need additional equipment or specific alterations, for example Ply-lining, sign-writing, tow bars, dual controls or even full conversions such as refrigeration, tippers or drop sides we can help with that too. We can arrange for your vehicle to be ready to hit the road and will deliver anywhere in the UK, get in touch to find out more.